Preppy Monogram iPhone Cases for $9.99! For 48 hours you can snag one of these adorable monogram cell phone cases from GroopDealz for only $9.99! I have seen a ton of these phone cases on websites recently and they are so adorable, plus you can’t beat the price. I’m not sure whether I would choose polka dots or chevron! Which would you pick? Are you on pinterest? Follow me if you’re so inclined, I’m always looking for new friends! I started my blog back in August of 2010. Since then, I’ve learned and changed so much. 2011 was a fabulous year for my blog, and I want to tell you about a few of the accomplishments I reached and some of my blog goals for the new year! In 2011 I wrote 107 posts, compared to the 34 I wrote in 2010. My most popular post of the year (and of all time) is DIY Holiday Gifts. The majority of site visitors reside in the United States, Canada, and The U.K., but I also had readers from South America (Brazil, Peru, Colombia, Venezuela, and Chile), Africa (South Africa, Mauritius, Nigeria, Tunisia, and Egypt), Australia and New Zealand, Asia (The Phillipines, Israel, Indonesia, India, and Japan), and even Germany, Sweden, France, and Italy! Most people find my blog through Bloglovin’, Facebook, Google, and Twitter. The top 5 searches that lead people to my blog are Versace for H&M, monogram rainboots, calypso target preview, love a la mode, and elizabeth taylor. Morning Update: My roommates tell me I’m apparently obligated to tell you all that it’s my birthday. So… I’m turning 20 today. YIKES! I’ve been a teenager for exactly half my life and this change is freakin’ me out… I’M SO OLD! I celebrated with a very nice dinner with close friends last night and I’m celebrating today by going to class from 9:00am-6:30pm and going to rehearsal from 6:30pm-9:00pm. Exciting, no? Hope you all have a marvelous day! This is my second in a series of several posts about the amazing eye-opening things I learned about blogging at the Texas Style Council Conference in Austin over spring break. The first panel following Jennine Jacob’s keynote address was titled Going Pro, and discussed in detail the ins and outs of monetizing your blog and seeking sponsorships, affiliates, and advertisers. The panel featured Alessandra from Lulu*s, Elisa from BlogHer, Grechen from Grechen’s Closet, Patty from Charming Charlie, and was moderated by Jen from Jen Loves Kev. 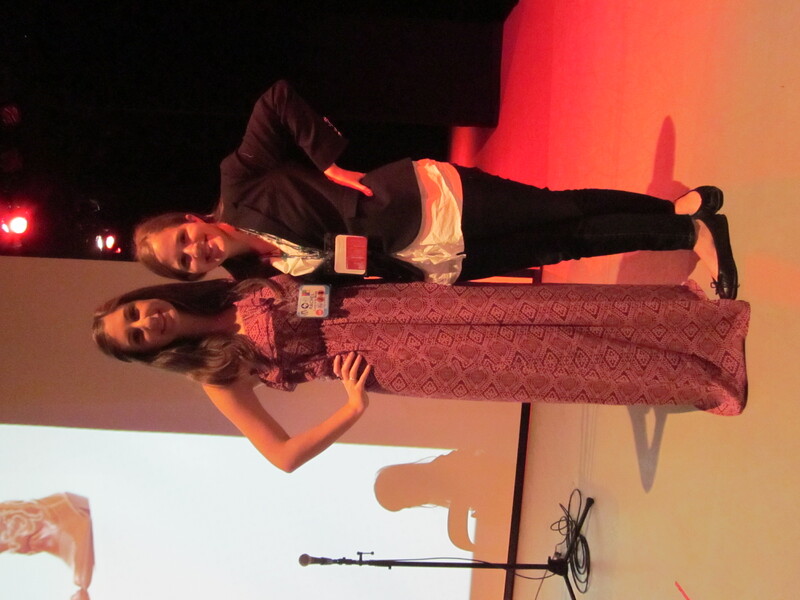 My best friend (and fashion merchandising major) Cassie and me at the Conference between sessions. WOW. 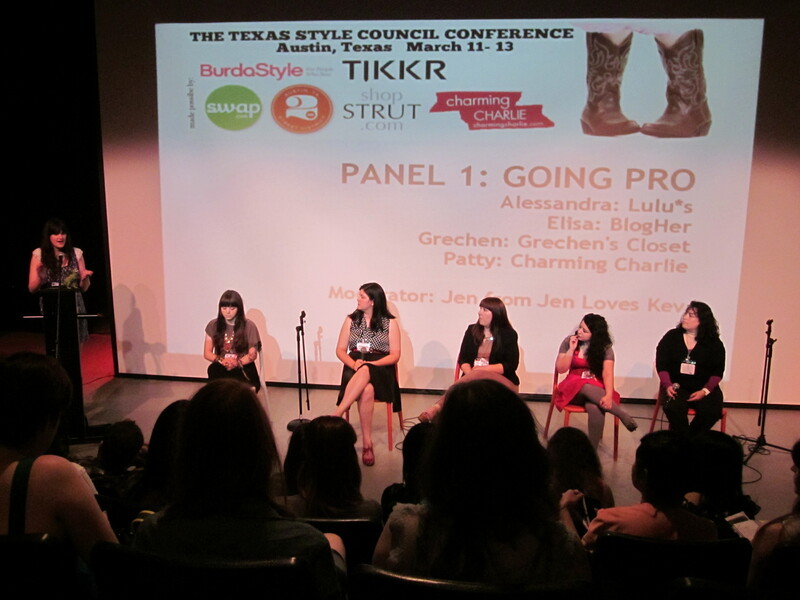 That’s about all I have to say about the fantastic panels and amazing speakers I heard this past weekend at the first annual Texas Style Council Conference. In fact, I learned so darn much during each session that I’ll be devoting each its own post and spreading them out over several weeks, so as not to overwhelm you with blog-obsessive goodness. 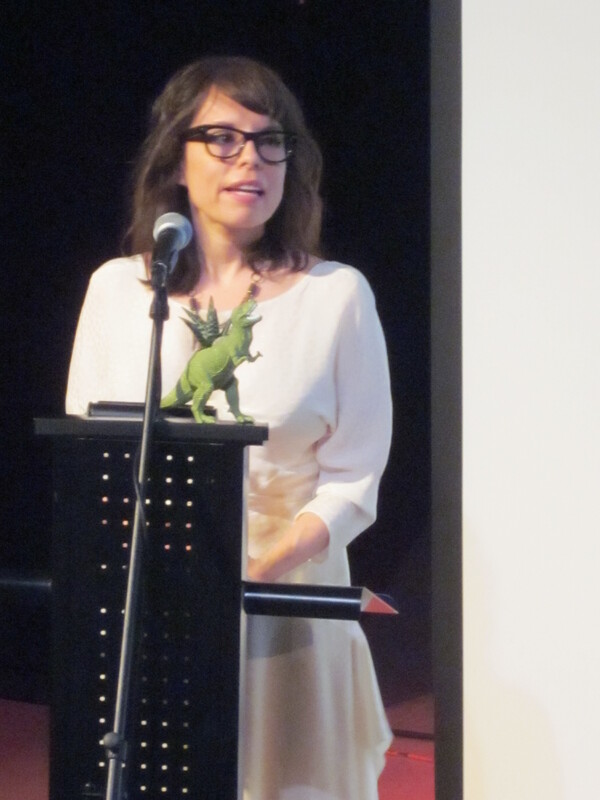 The keynote address was delivered by Jennine Jacob, blogger behind The Coveted and Founder of Independent Fashion Bloggers. She had great beads of wisdom to share and has helped me re-evaluate my philosophy as a blogger. This one’s going to be brief y’all, the semester is officially in full swing! Here are some cute little tech accessories I’ve both noticed and envied around the library so far this year. It’s hard to stay focused with so much work to do, but these items make work seem more like play!